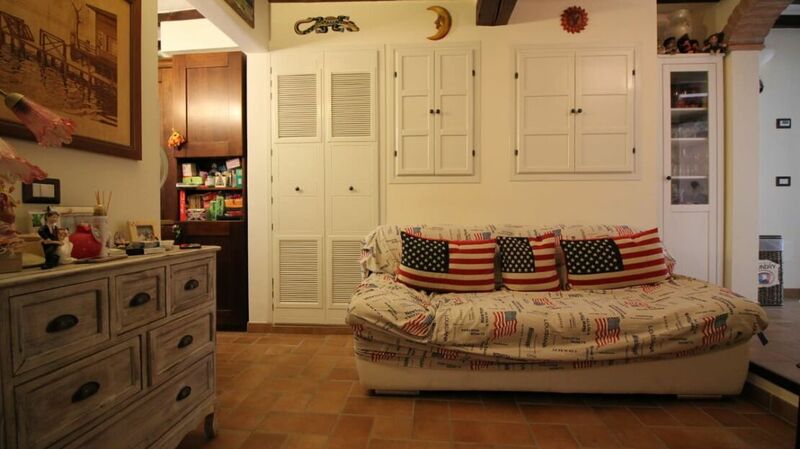 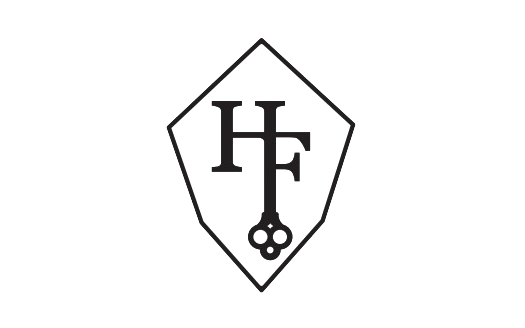 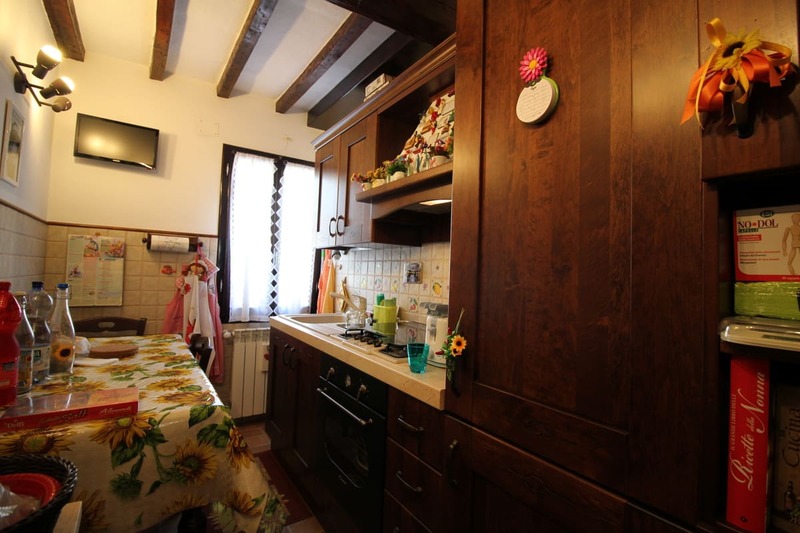 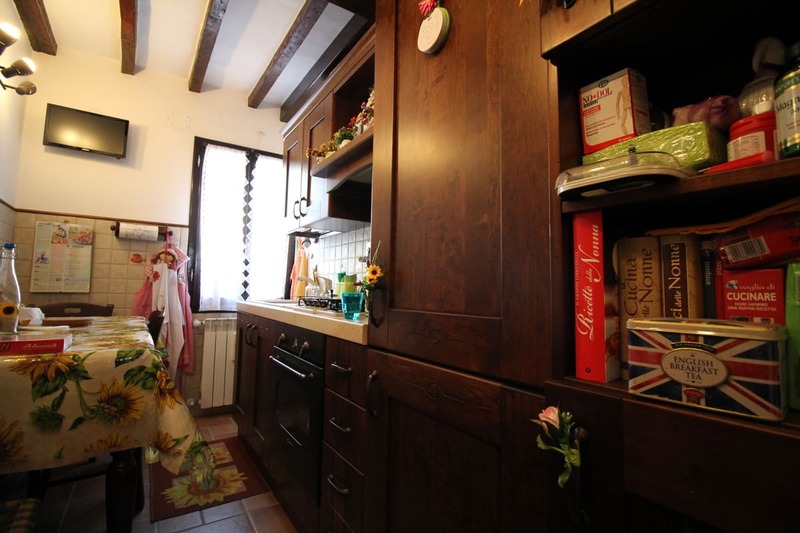 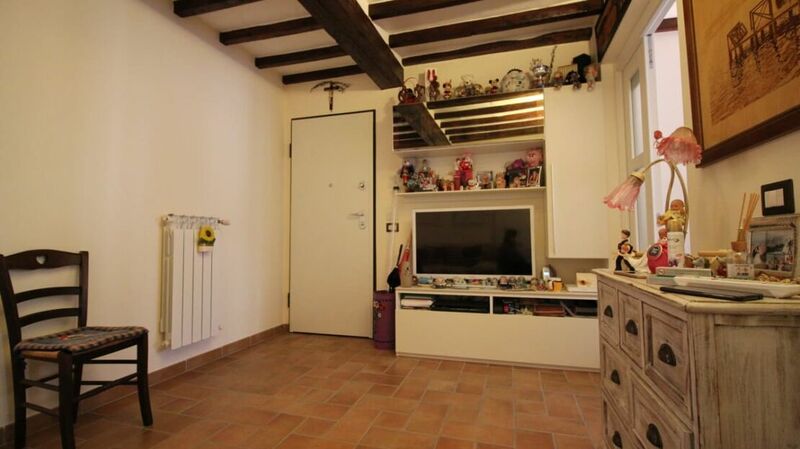 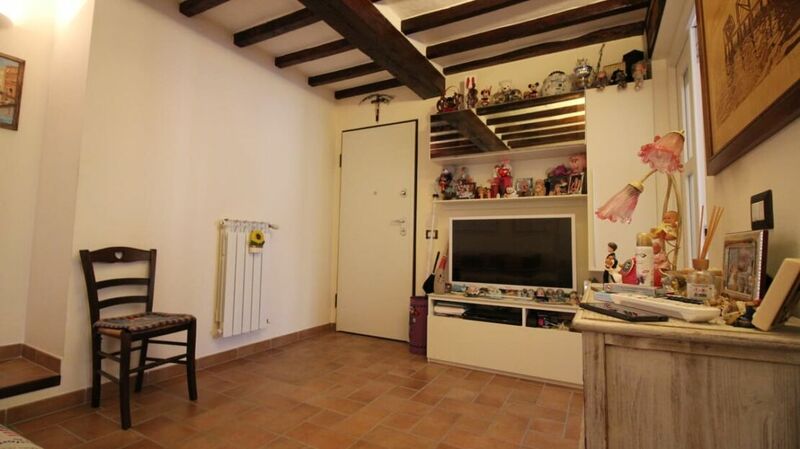 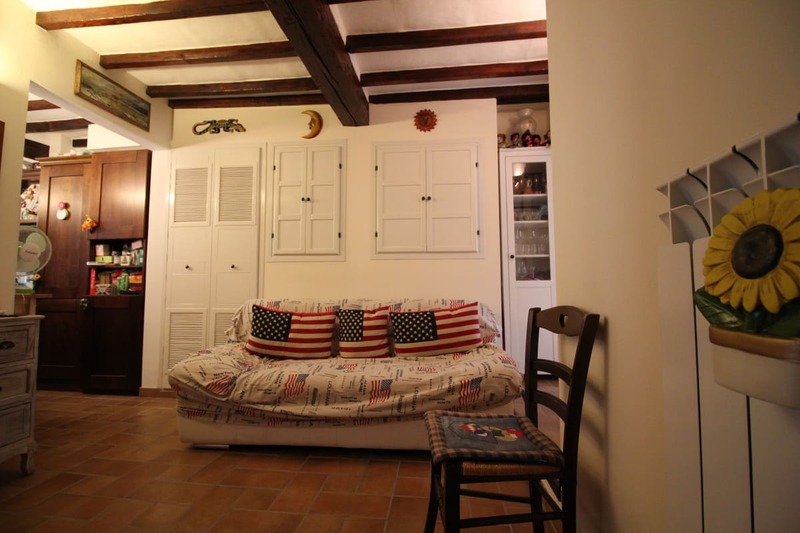 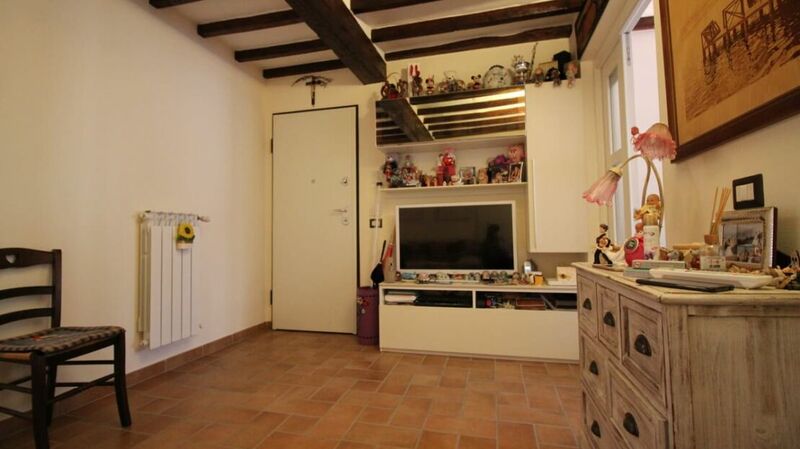 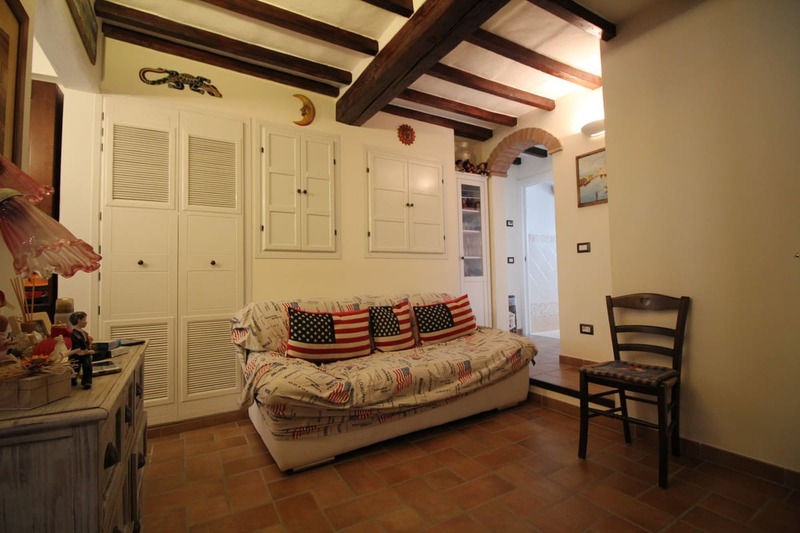 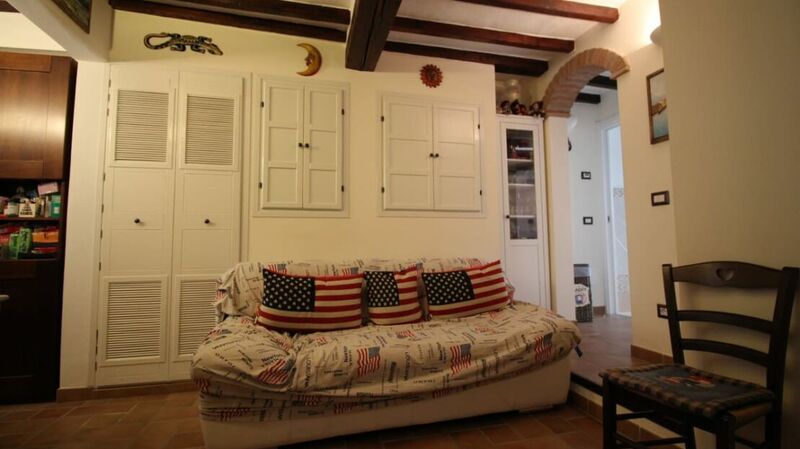 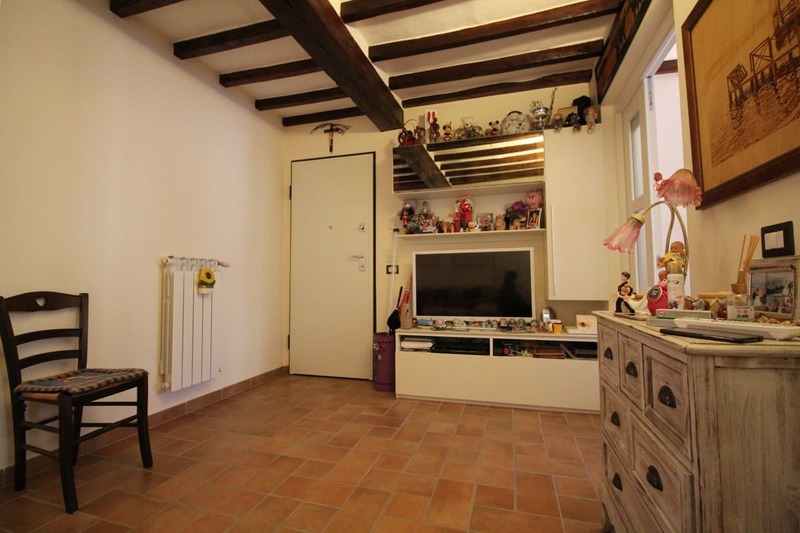 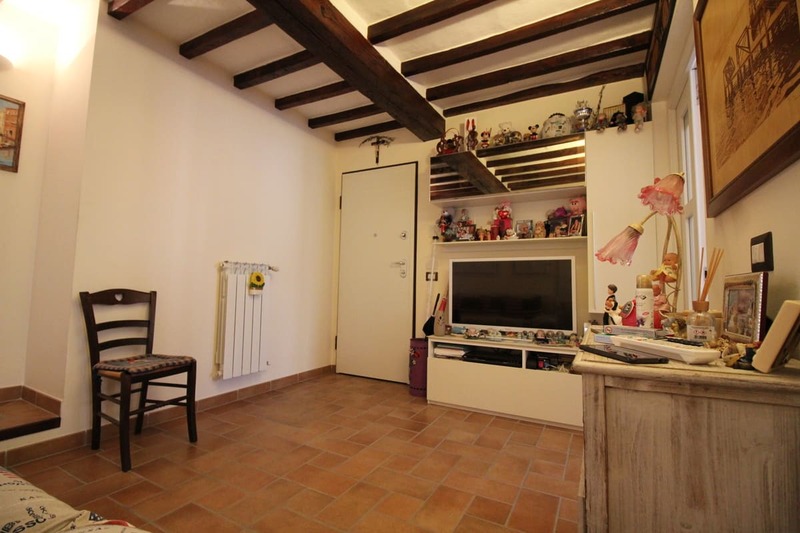 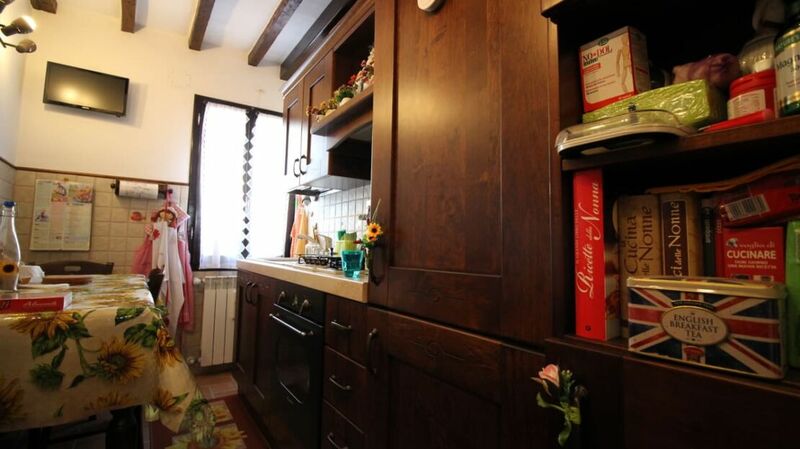 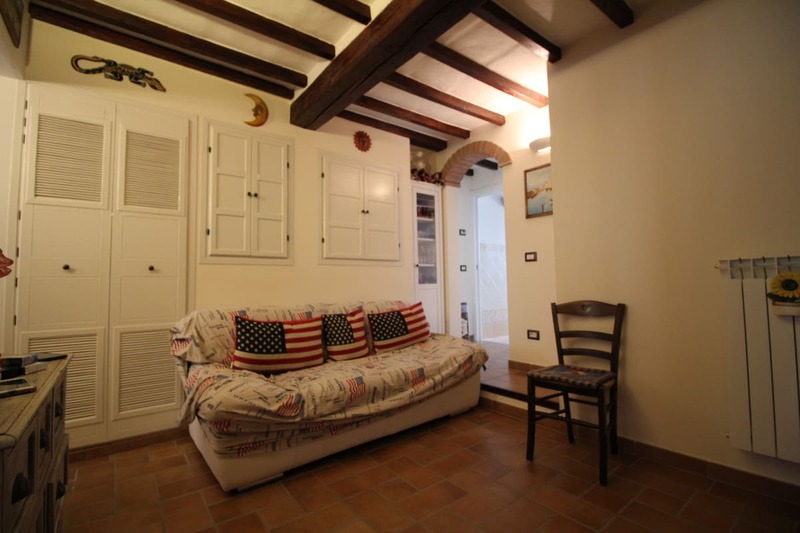 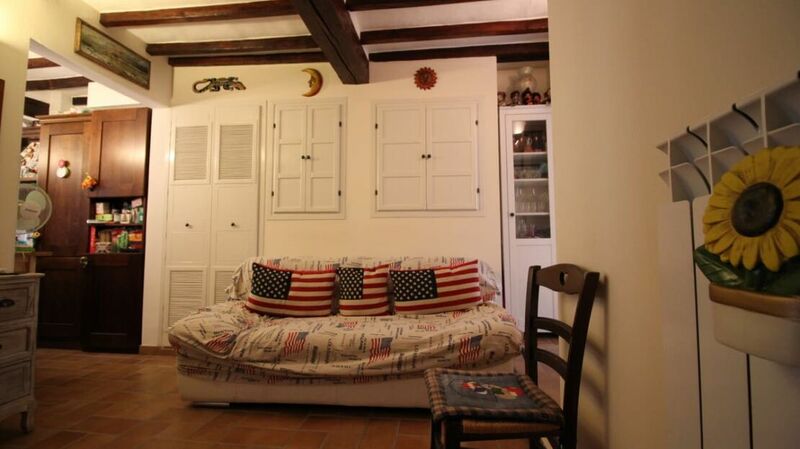 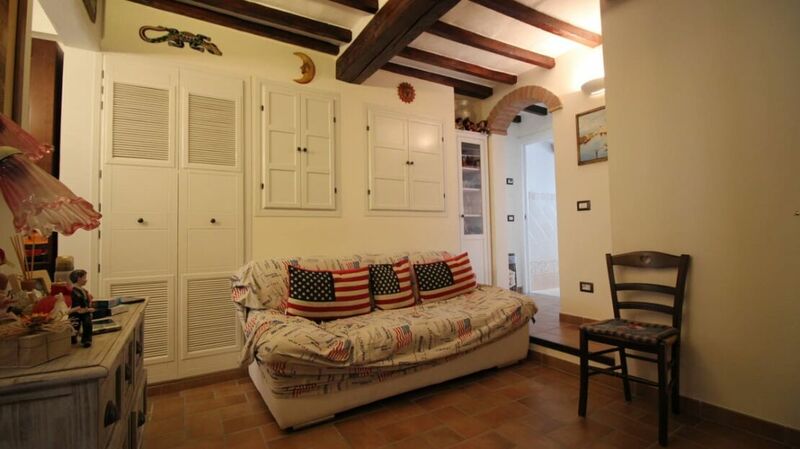 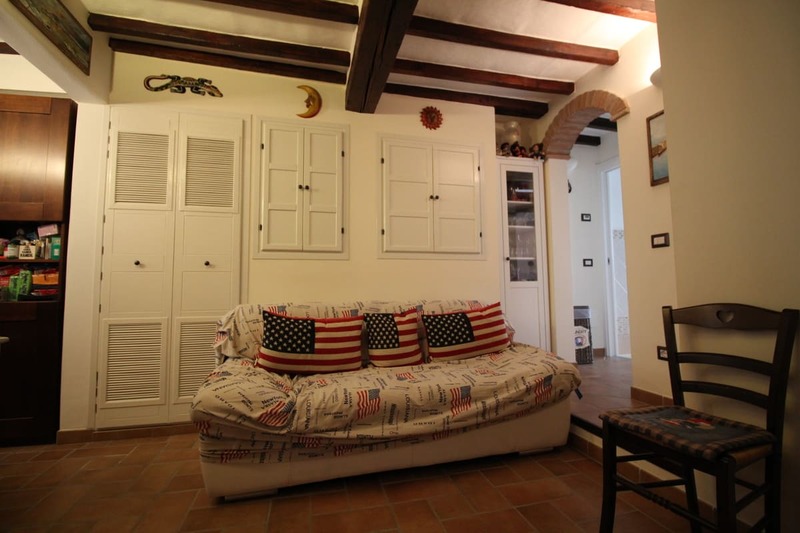 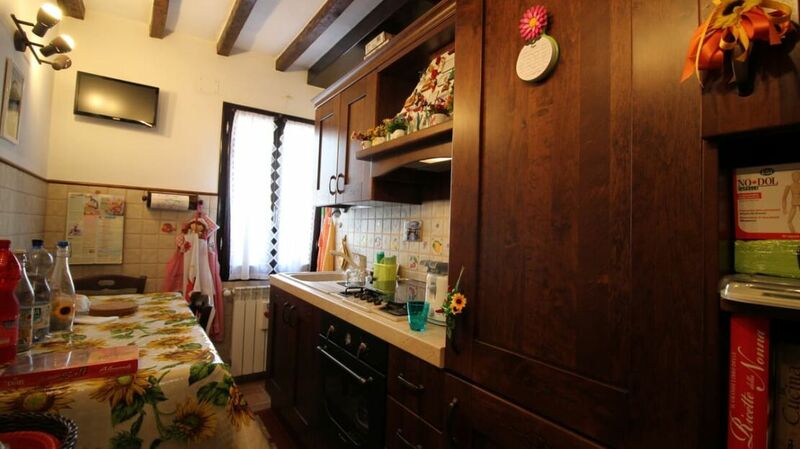 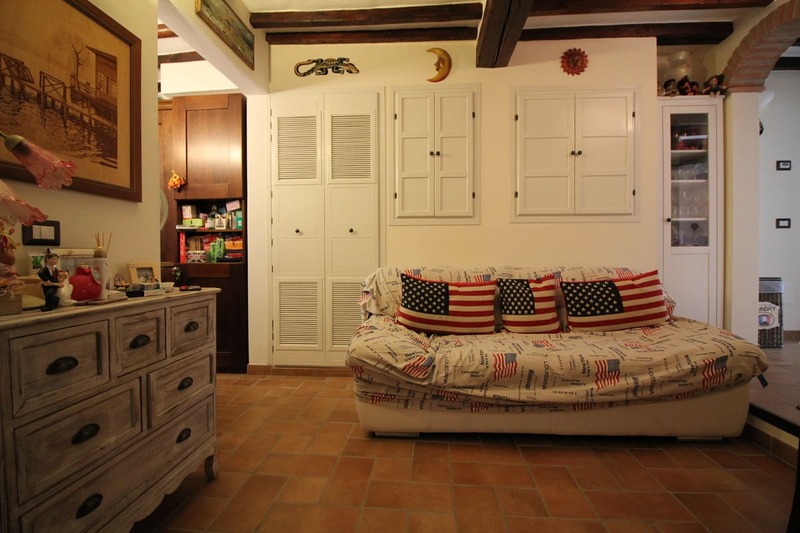 Homes in Florence Real Estate offers a house for sale in via Monte alle Croci in Florence. 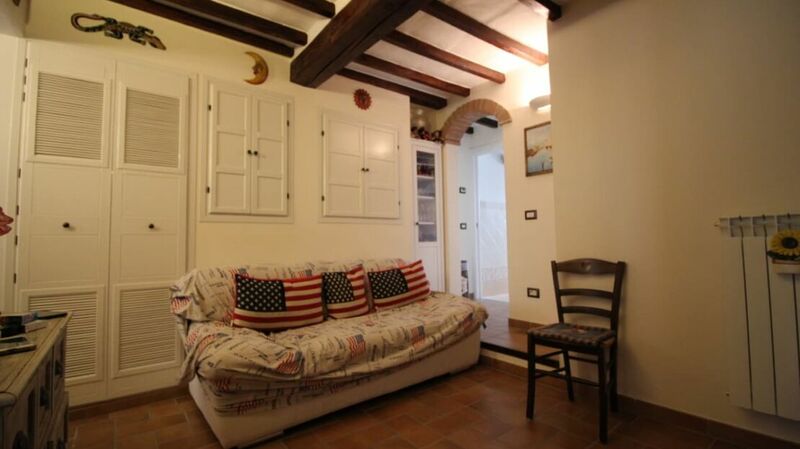 The house is located in an elegant area 50 meters from Porta San Niccolò on the second floor of a nineteenth-century building. 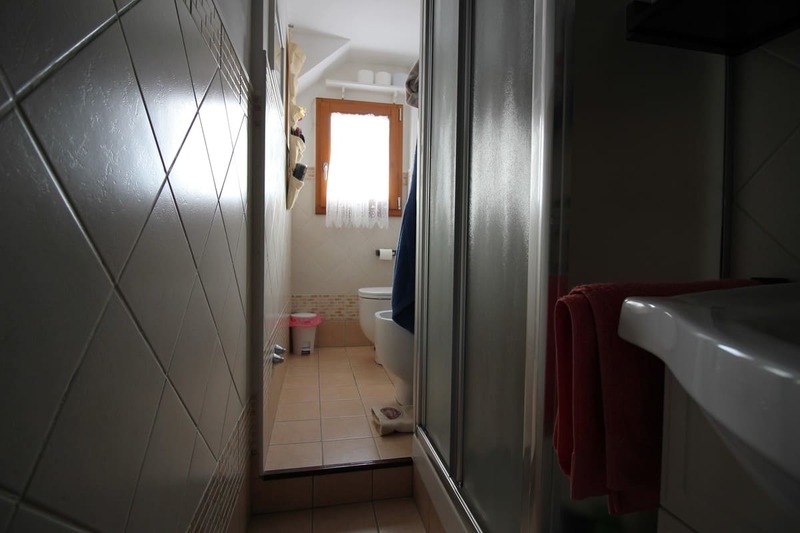 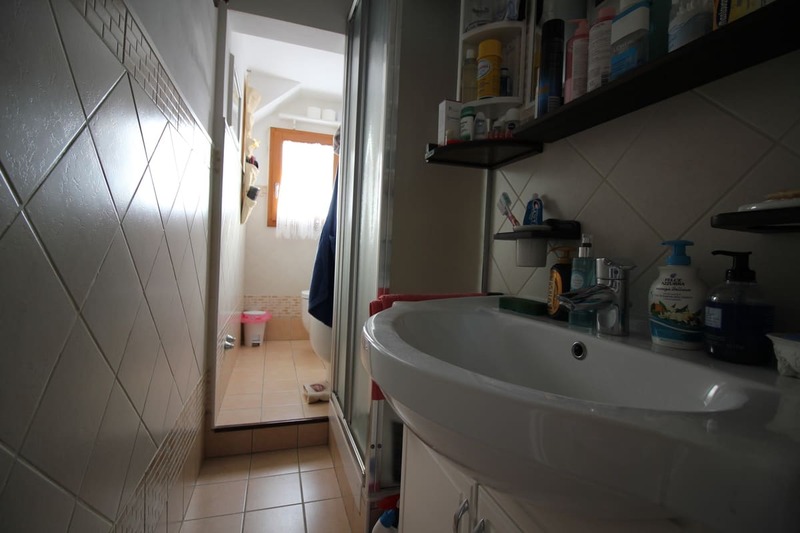 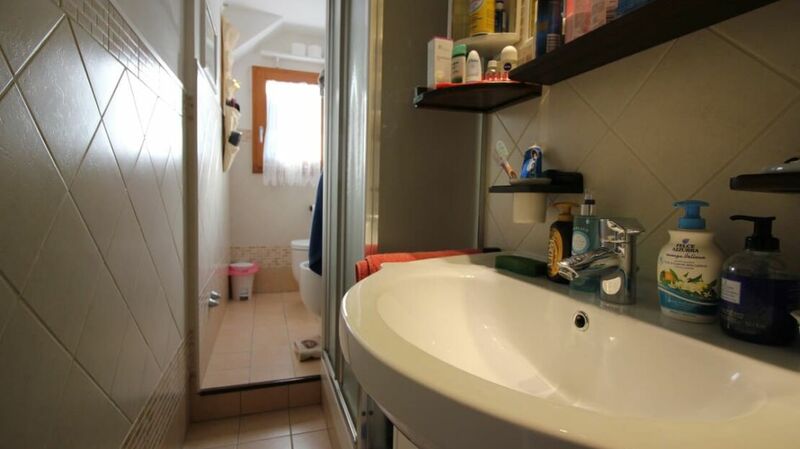 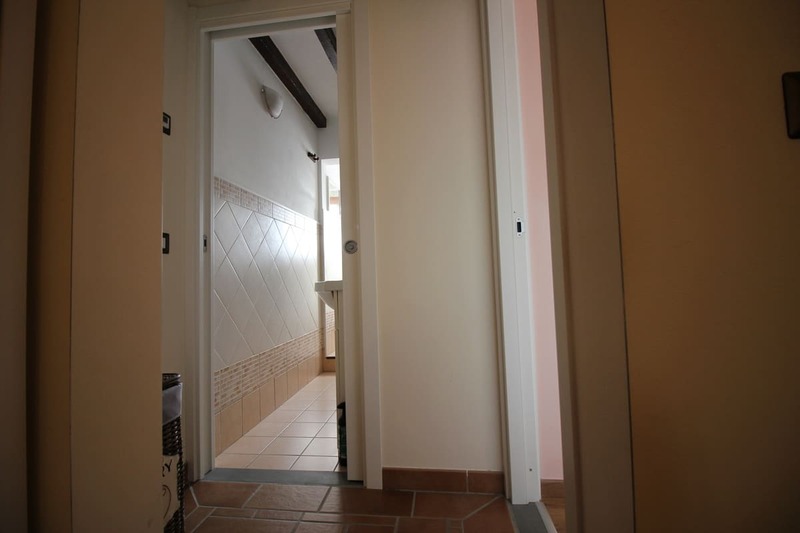 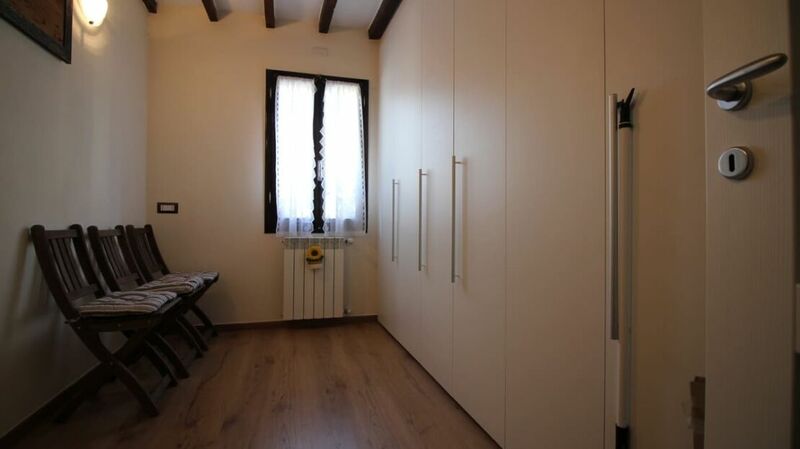 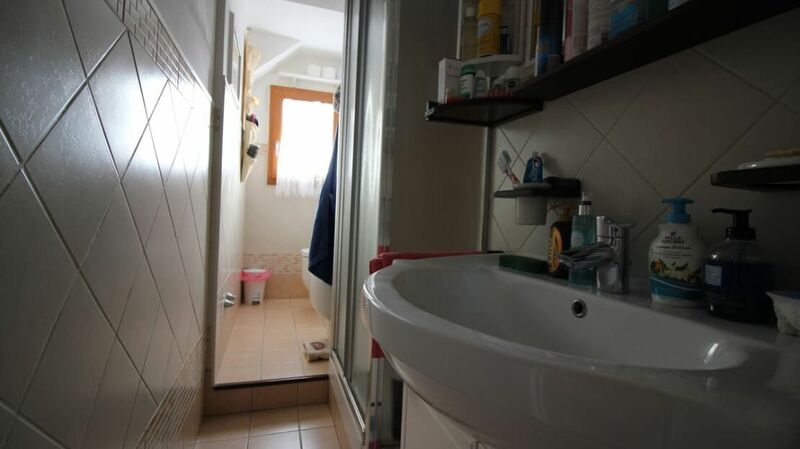 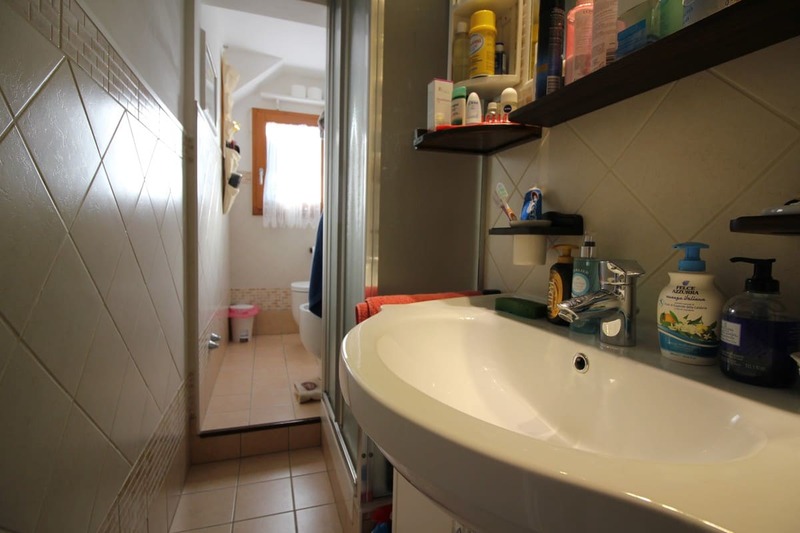 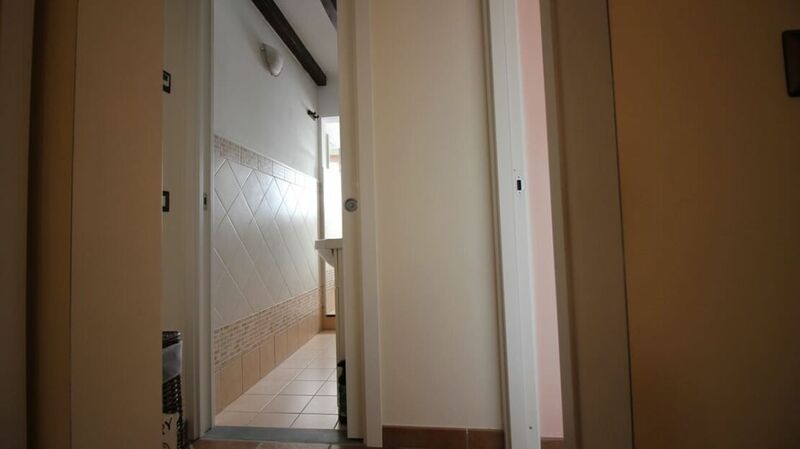 Completely refurbished just three years ago, the apartment consists of an entrance to living room, semi-habitable kitchen, two very bright bedrooms and a bathroom with window. 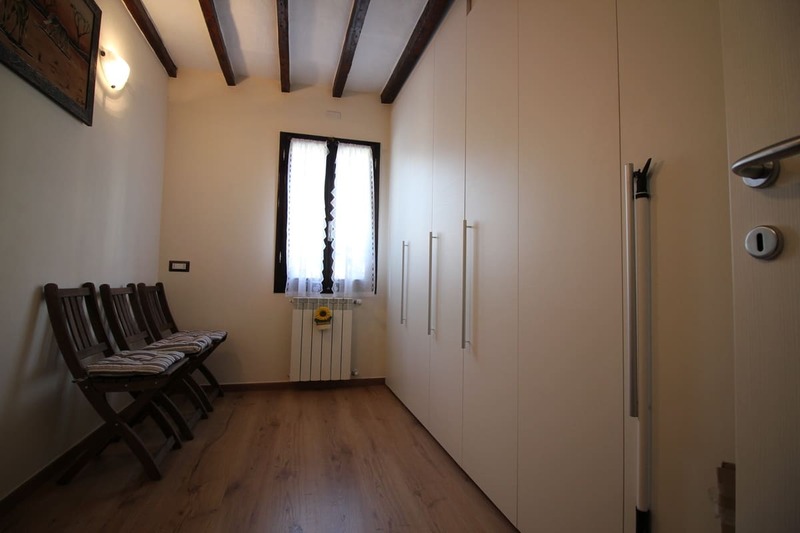 Excellent as an investment or as a residence, the apartment is equipped with air conditioning and is characterized by some fine details such as terracotta floors and ceilings with exposed beams. 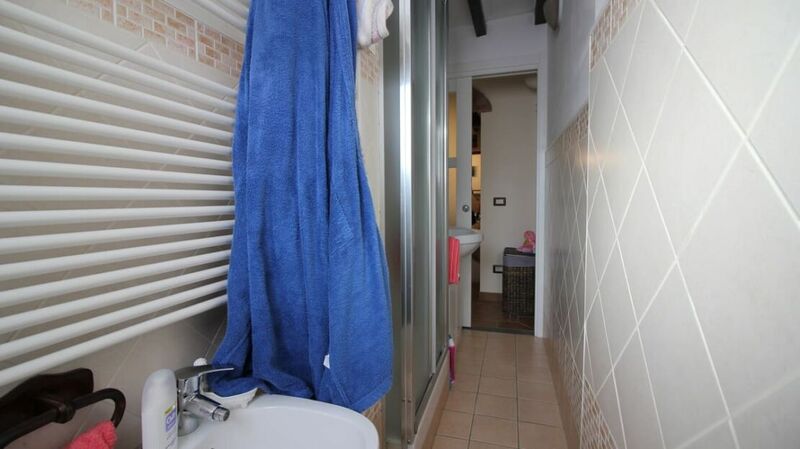 Termosingolo, armored door, double glazing, negligible condominium fees. 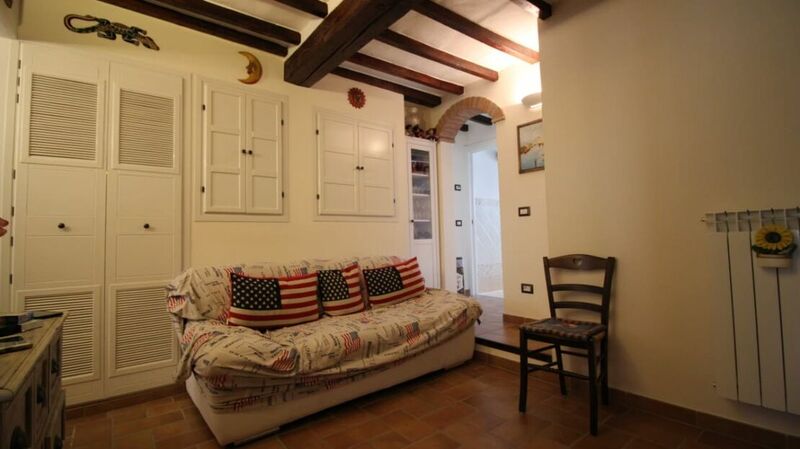 Lovely setting a few steps from the San Niccolò Tower. 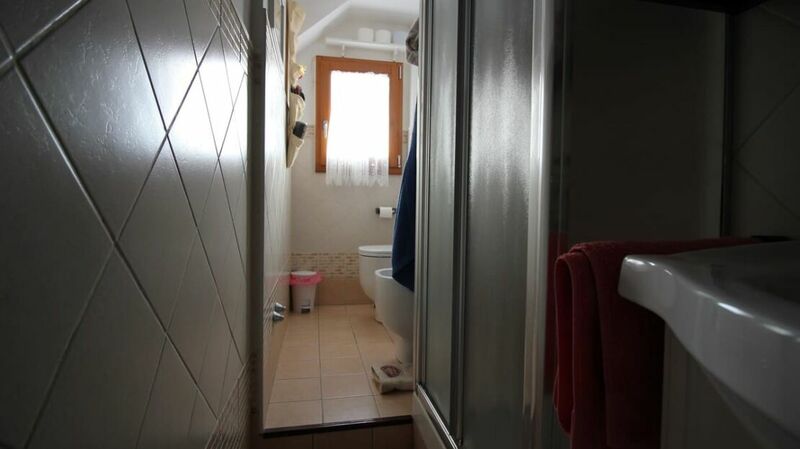 Requested price 389,000 euros negotiable. 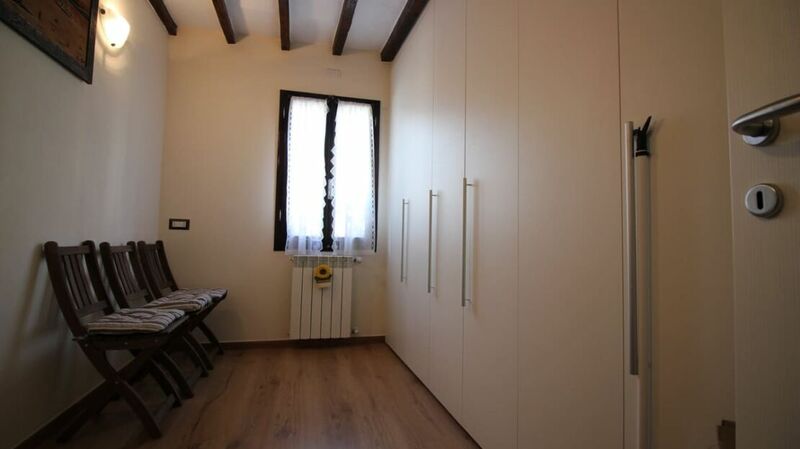 Our agency is open from Monday to Sunday, from 10 to 19 hours continuously.